Balkowitsch Enterprises, Inc. Blog: Balkowitsch Enterprises is now carrying 1/4" AR400 Steel 10" Static Stab-In Package Target! 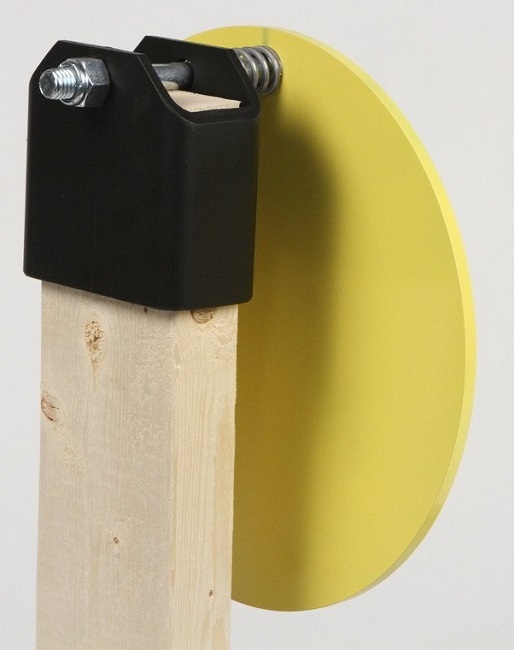 Balkowitsch Enterprises is now carrying 1/4" AR400 Steel 10" Static Stab-In Package Target! We are very excited to have new targets available!